There are probably a lot of reasons for why you chose to make your living on the farm – from the independence and freedom that comes with owning your own business to knowing the value of a hard day’s work. 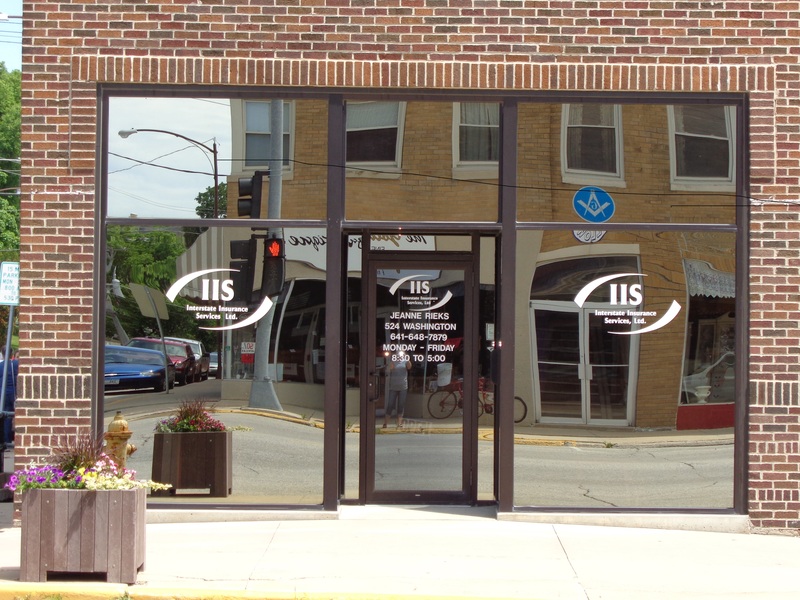 At Interstate Insurance Services, we are in the business of seeing yours succeed. We know that your farm or ranch provides a valuable service to the community, and we would like to return the favor by offering you the comprehensive protection you deserve. 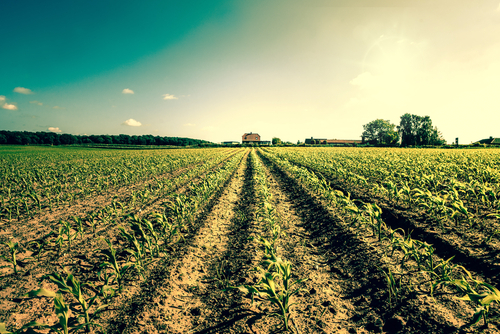 A Farm Owners policy from Interstate Insurance Services is an all-inclusive and customizable insurance solution to secure your land, your property, and your finances against a number of inevitable situations that can arise on your farm. The basic package includes property coverage for your dwelling, personal property, and other structures, as well as the added peace of mind that comes with comprehensive liability coverage. For most people, a farm is more than a place to work – it is also where you lay your head after a long day. 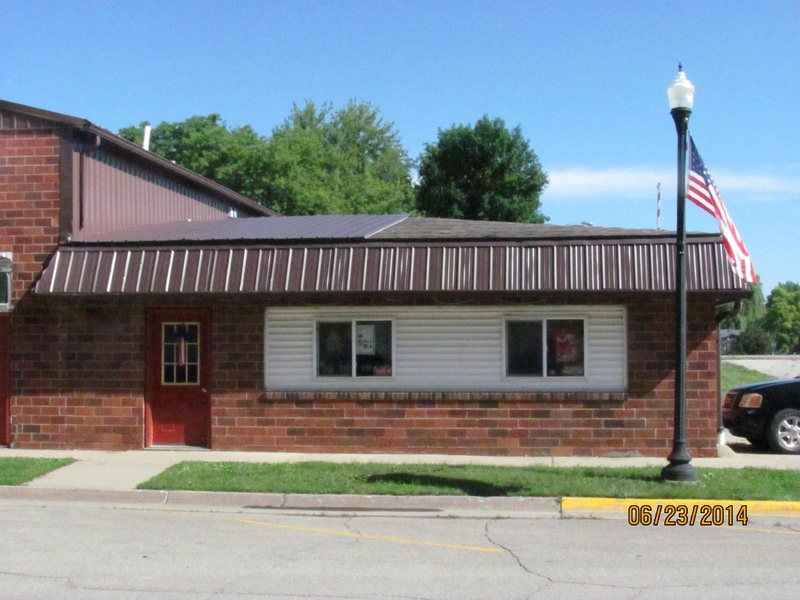 Under the dwelling portion of your Farm Owners policy, Interstate Insurance Services will help pay for damages to your home and any attached structures for all accidents and perils included in your policy. 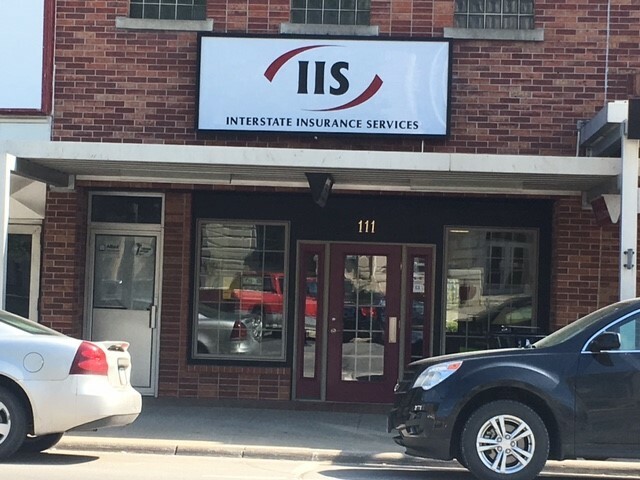 Liability protection from Interstate Insurance Services helps pay for legal fees, medical expenses, and other losses that you may be held liable for, that result from covered injuries or damage to other people’s property. Further coverage options, including employee injury liability, are available for an additional premium.